It’s no secret that we love ourselves some Blake Shelton. He charms us weekly on The Voice, makes our hearts melt when he talks about partner Gwen Stefani, and — of course — is one freaking talented musician. So we were none too surprised that Shelton won Favorite Album at the 2017 People’s Choice Awards. It was for Shelton’s 10th album, entitled If I’m Honest, and features his current #1 country song “A Guy with A Girl” (which we’ve been listening to on repeat, fyi). The album beat out Rihanna’s Anti, Ariana Grande’s Dangerous Woman, Drake’s Views, and even Beyonce’s Lemonade! And that’s a pretty big deal! 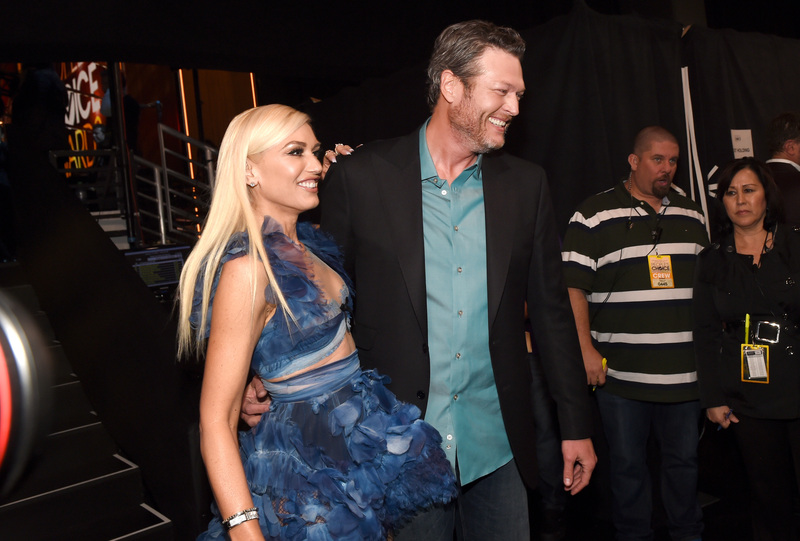 Shelton has commented that much of the album was inspired by his relationship with Gwen Stefani, which just makes us love this win all the more. 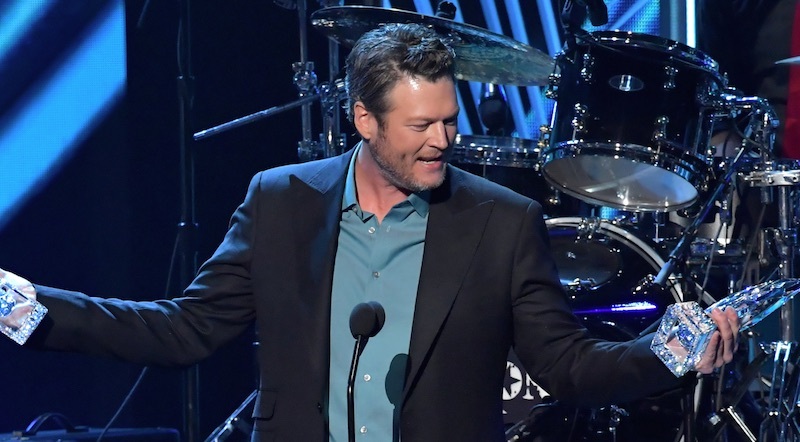 Oh, and Shelton ALSO won Favorite Male Country Music Artist, because, duh, he’s basically one of the most likable (and talented) country musicians working today. And in case you were wondering, yes, Gwen Stefani was his date for the evening. She cheered super enthusiastically for her beaux when he took the stage, and looked AH-MAZING in a tie-dye blue dress and impeccable makeup (not that we’re surprised). HUGE CONGRATS, Blake. You deserve this. Now excuse us while we hit up Spotify and listen to this country opus in full.